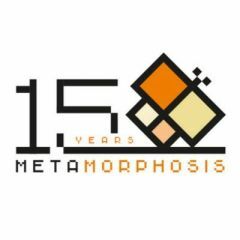 Brunei bloggers have initiated a new charity project for 2010. 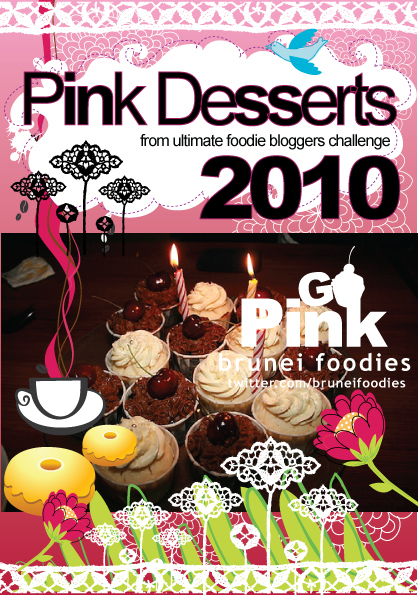 Last year local bloggers and foodies got together to support and promote a charity recipe book which resulted in B$10,000 funds raised for the participation of Brunei Special Athletes for the Special Olympics Games in Greece in 2011. This year, bloggers and foodies have agreed to support another local cause to raise funds and create awareness about breast cancer. 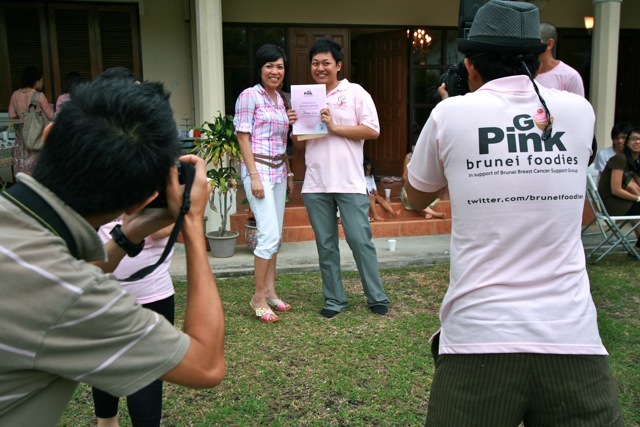 The project this year is better organised and coordinated hand in hand with the Brunei Breast Cancer Support Group ( BBCSG). 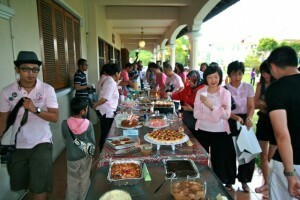 The theme chosen was aptly named as Brunei Foodies Go Pink in support of the Pink Pride Breast Cancer Awareness. 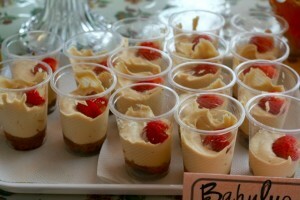 For this year's recipe book project, desserts were selected as the main food offering. 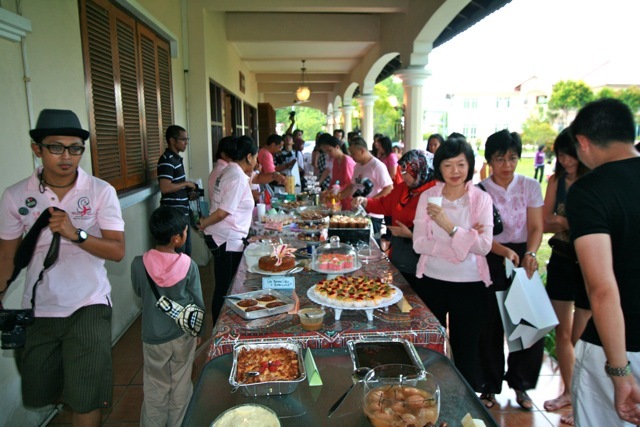 A Pink Sunday Foodie event was recently organised to kick off the project. 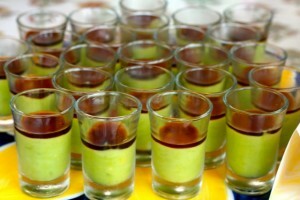 Recipe contributors and foodies were invited to bring their contributions to Casa Esperanza for food testing. A voting was conducted to select the most popular recipes. Some 53 dishes were shared and as a result, 51 recipes were collected which will be published and sold to the public. All proceeds will go to the Brunei Breast Cancer Support Group, in helping them raise awareness about a disease that affects many in the country, to buy prosthesis and support for cancer patients. 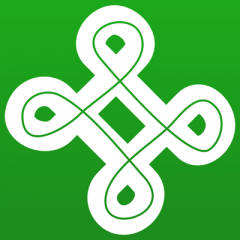 The project has raised the standards of blogging in the country as blogs provide an avenue for bloggers to get together to support local causes that affect the community. It was also a success as the respective talents of the bloggers complement one another ranging from those who blog on IT, photographs, ideas and public outreach. 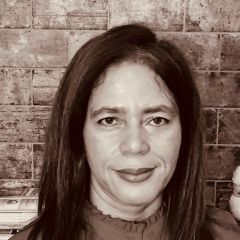 These talents were all utilised in ensuring that the project would ran smoothly. 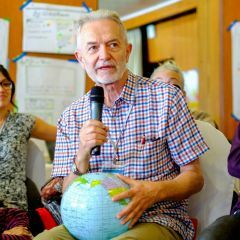 The other success of the project was having the event in an informal and social setting which provided a free flow of exchanges on an issue that many still see as a taboo. Two local bloggers Chef Nash and Turquoise and Roses also wrote about the event. “For those who do not know, Pick-Me-Up is the English word for Tiramisu. I chose this dessert because I think it’s appropriate owing to my recent obsession with coffee. That and I found these awesome big giant sweet strawberries in Hua Ho. Happy!”, said Turquoise and Roses. 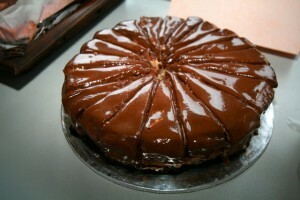 Pasir Puteh, a photoblogger, shares his wonderful shots of the desserts in his post. His photographs will be used to illustrate the wonderful recipes for the book. He also observed that there were more participants this year compared to the previous blogfest activity. Foodies Contributors . Photo by Chee. Thank you to a local bank who has kindly sponsored the cost of printing the book and many from the local community who came forward to donate cash and prizes for the Pink Foodie Event. This shows how bloggers can unite in their aspiration to contribute towards a meaningful cause in the community. The book is currently in the final editing stages before being sent to the printer for publishing. All photos are from Senor Pablo apart from the last group photo.